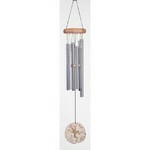 For 27 years JW Stannard has provided home’s and garden’s with musically inspired premium made Wind and Energy Chimes. Explore our extensive collection and listen to the craftsmanship as each bell on every chime is individually hand-tuned for musical perfection. 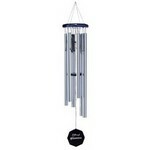 Enrich your home or garden with one of our Premier Musical Wind Chimes. 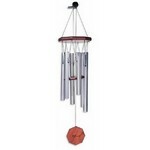 We have 55 ear pleasing Chimes to choose from to satisfy anyone’s sound preferences. 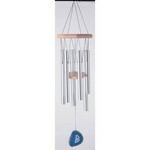 As well, some of our chimes have our magnetic patented clapper feature that turns off the Wind Chime at your leisure.